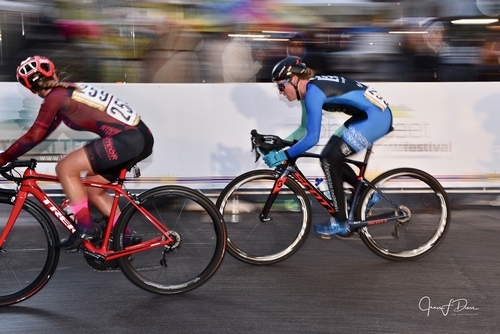 As a headline event of the Noble Street Festival, don't miss the Sunny King Criterium on Saturday, April 13, 2019! It’s a full day of heart-pounding, fast-paced bicycle racing. 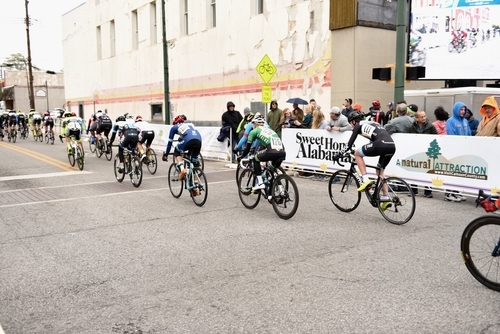 Join 5,000 other adrenaline junkies and watch hundreds of the best elite and junior cyclists race multiple laps around a four-corner, 6/10-mile course on the downtown streets of Anniston. Races begin at 10 a.m. and conclude with the grand finale events for pro women and men that take place after dark under the street lights! 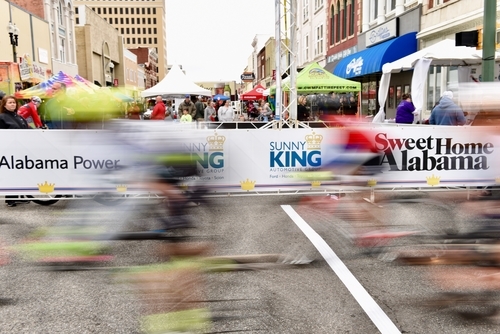 It is the only cycling event in Alabama that is featured on USA Cycling’s Pro Road Tour. Admission to the festival and criterium is free; fees charged for some activities. Bring the family and enjoy all four blocks of fun at the Noble Street Festival, including the food, fun run, and live music. Follow on Facebook (AlabamaCyclingClassic), Instagram (@AlabamaCyclingClassic) Twitter (@SunnyKingCrit #AnnistonCycling). Get more information at www.annistoncycling.com. Anniston is located in the Mount Cheaha & Talladega Region of Central Alabama. Be sure to check out places to Go, Eat, Stay, and other events in Anniston.